Picture this. You're out to eat after a long beautiful day at the beach. You start to notice the skies turn grey and you get that feeling when you know it's about to rain. You've got a weatherproof head unit with either the i209-WRA or the X209-WRA, so why should you still fear that your speakers, amp, and sub could get damaged. Well, fear no more! 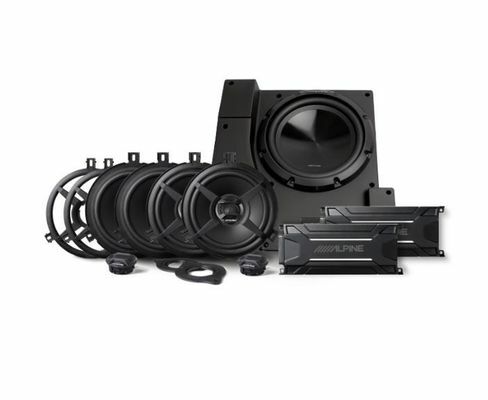 Introducing the Alpine PSS-22WRA Weatherproof complete speaker system for the Wrangler JK. Not only can this speaker system handle the elements, but it packs a punch too. With a 10" Subwoofer, a Four Channel Amp, two sets of Wrangler specific 6.5" Component speakers, and a monotube amp with remote bass knob, you know you got your money's worth. 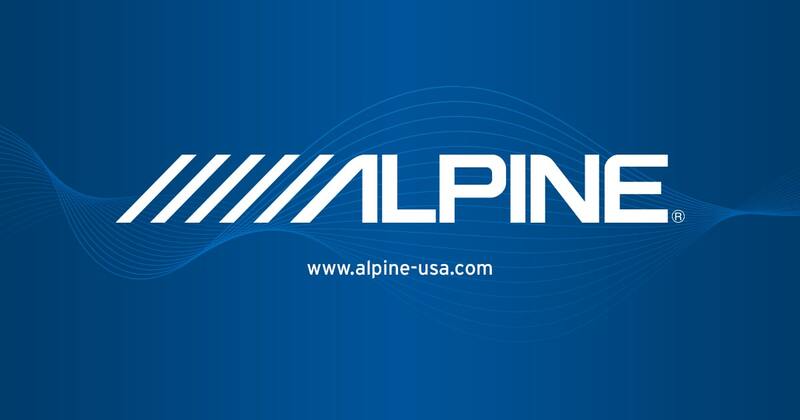 *NOTE* The Alpine 10" Water Resistant Subwoofer is designed for use with factory carpet. If your Jeep does not have carpets, additional padding may be required.